This Is What Happens When Car Tuners Go Full Savage! Home CARS This Is What Happens When Car Tuners Go Full Savage! 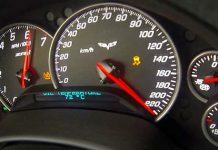 Gaskings is one of the most popular YouTube channels regarding the automotive industry. This channel has 629.000 subscribers on YouTube. 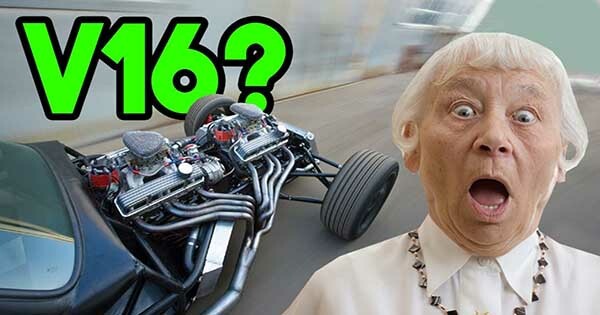 The channel has great content featuring the fastest and craziest cars in the world. They also have their own website that features Community Areas, Car News and their own merchandise store. 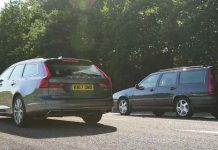 Now, the channel is back with yet another video featuring car tuners going full savage. In this compilation featuring some great car tuners you’ll see the most insane designs the tuning world can deliver. These car tuners went full savage indeed. You’ll see everything from cars with motorcycle engines to jet powered cars. You’ll also be able to see a car powered by a helicopter engine. Other insane project features Twin V8’s placed in a motorcycle. This motorcycle is now delivering 1000HP. Some of the cars powered by motorbike engines is actually powered by a mighty Harley Davidson engine. When it comes to the cars powered by motorcycle engine you’ll see a powerful Hayabusa engine fitted in a small smart car. However, the ultimate insanity that you can find in this compilation is the car powered by a tank engine. A regular replicated Batmobile might not impress everyone. 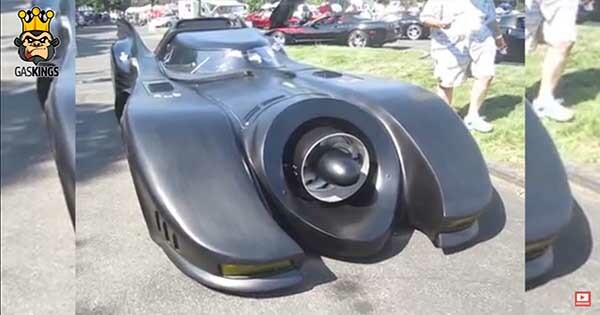 However, a Batmobile replica powered by a helicopter engine is something completely different and unheard of till now. The helicopter engine featured in this car is a Boeing jet turbine. Now this car is more than ready to properly fight crime. Without further ado, watch the video below and enjoy these car tuners going full savage. Finally, find out which are the best tuning machines! 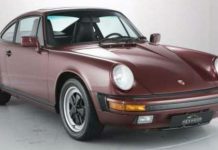 Previous articleTake A Look At Some Of The Best Car Ideas Ever! Next articleOld School Wheel Reconditioning Tutorial – Everyone Can Do It! 15-Year Old Bashes His LS7 Sand Truck in Glamis Sand Dunes! 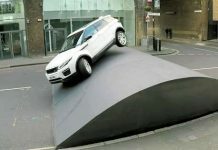 These Miniature Car Models Look Extremely Realistic! 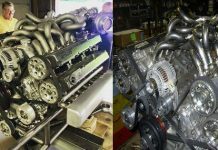 Two Supra Inline-6 Engines Joined Together To Build One Glorious V12! 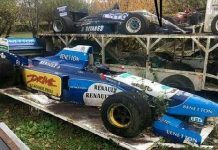 Amazing Abandoned Formula 1 Cars Are Gathering Dust & Rusting Away!